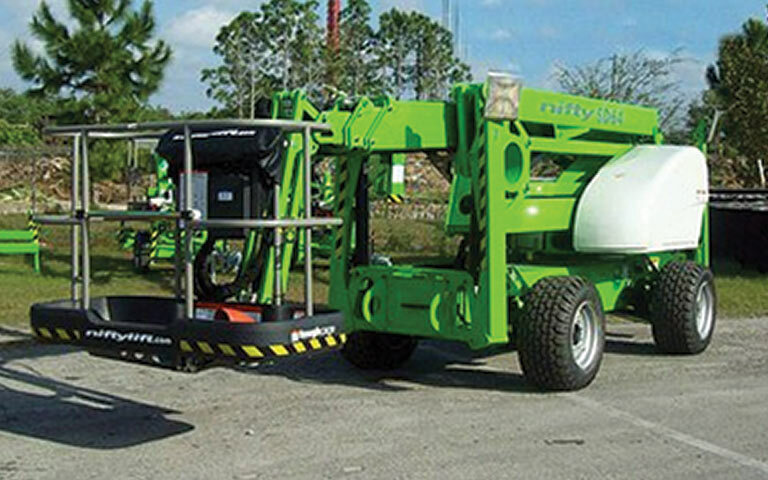 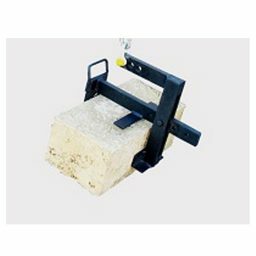 BPF Equipment for Excavators, Forklifts,Scissor lifts & More in Adelaide. 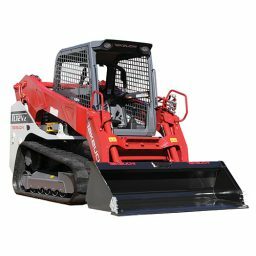 With over 25 Excavator models to choose from, Takeuchi has a MACHINE for you! 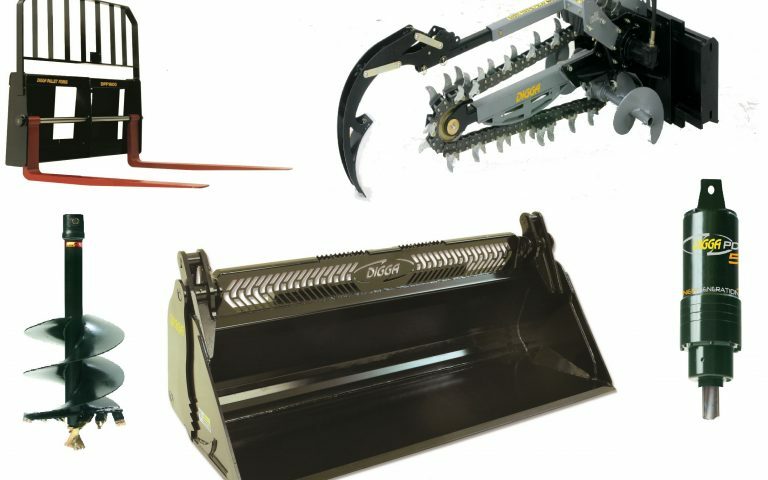 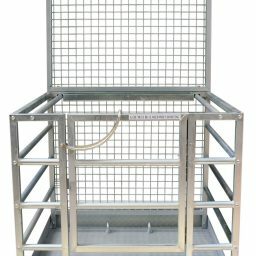 Kanga has 8 Machine models to choose from with over 60 attachments available to suit. 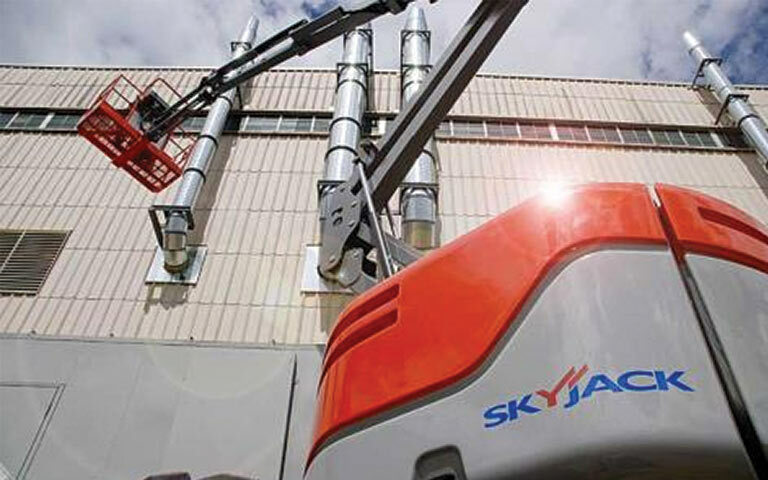 See Our Range of Scissor lifts, Vertical Lifts and Boom Lifts in Adelaide from Skyjack. 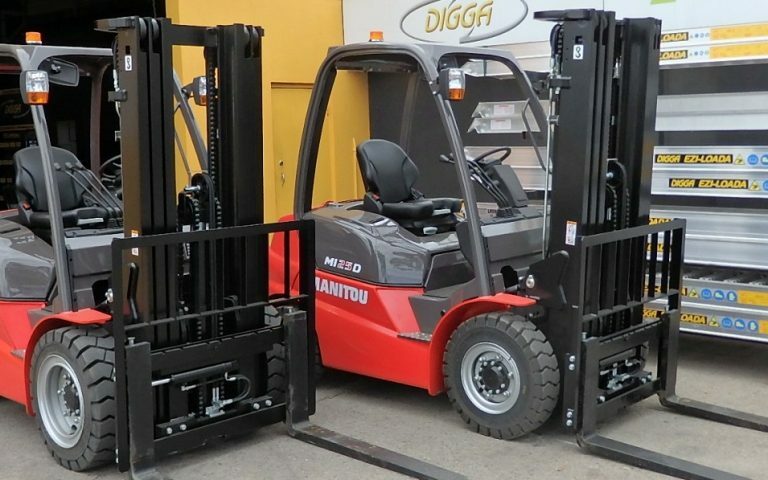 BPF Equipment is a fully equipped sales and service provider for Kanga Loaders, Takeuchi Excavators and Track Loaders, Nifty Elevating Work Platforms (EWPS), Skyjack elevating work platforms (EWPS), Ausa all-terrain forklifts, New Manitou forklifts refurbished Used Forklifts and Digga Earthmoving Attachments in Adelaide. 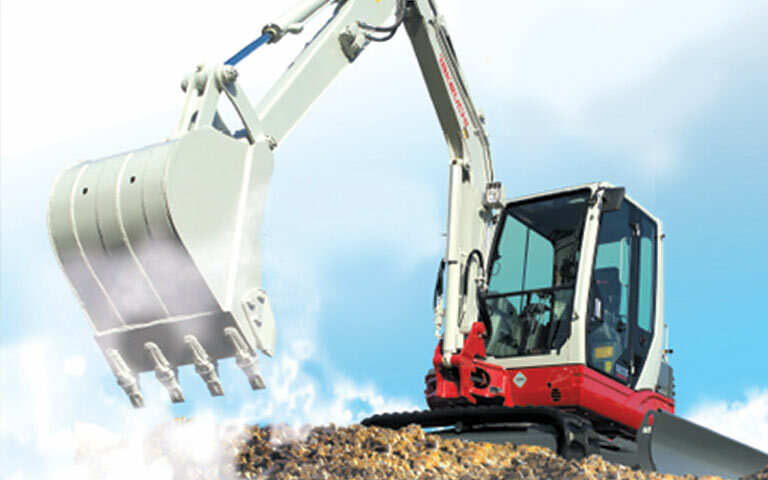 A broad cross section of our clients include hire, construction, farming, agriculture, mining, earthmoving, councils, plumbing, electrical, landscapers and builders. 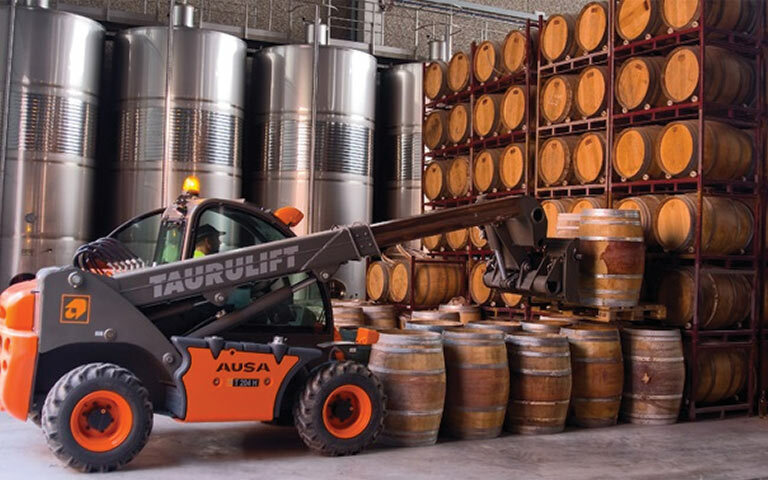 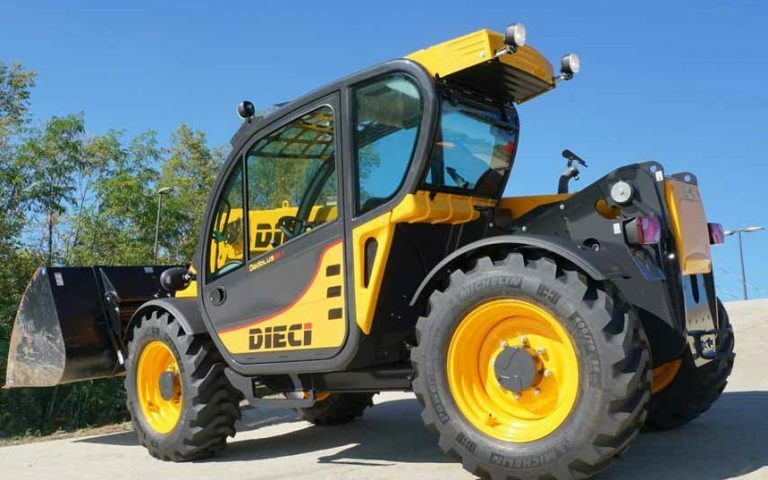 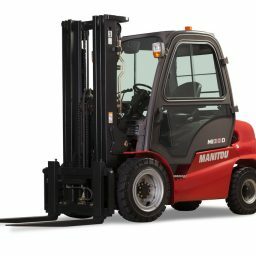 Our wide range of solutions includes new and used forklifts, pallet trucks, excavators, track loaders, mini loaders, trenchers, cherry pickers, elevating work platforms, auger drives, loading ramps, buckets, forklift attachments and earthmoving attachments. 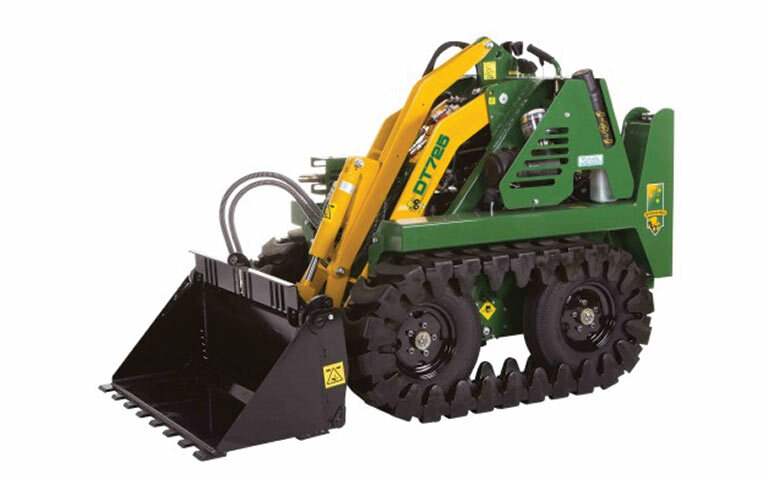 At BPF Equipment we believe, when making your purchasing decision, it is important for you to have total confidence in us – knowing that you are dealing with a reputable company and most importantly one that wants us both there for the long haul.